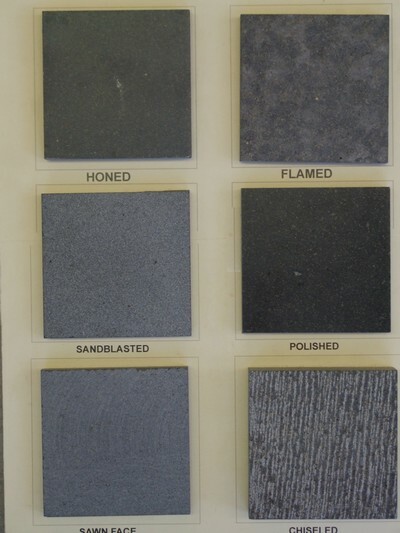 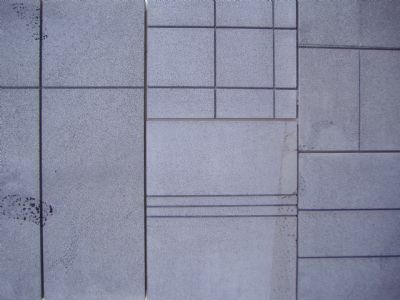 SURFACE FINISH BLUESTONE PAVERS 4PLEASE ENLARGE TO SHOW THE DIFFERENT FINISHES AVAILABLE WITH OUR BLUESTONE TILES AND PAVERS. 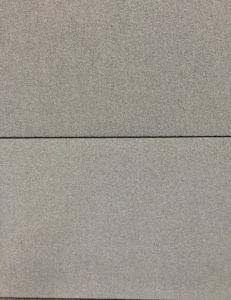 PRICE: CONTACT. 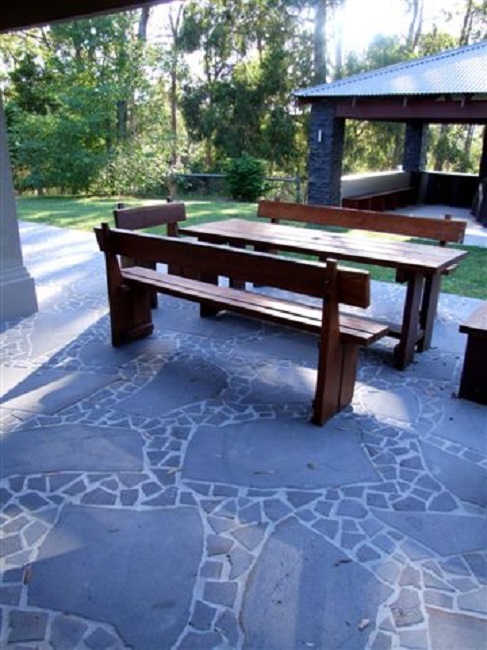 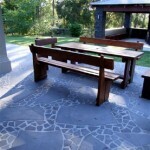 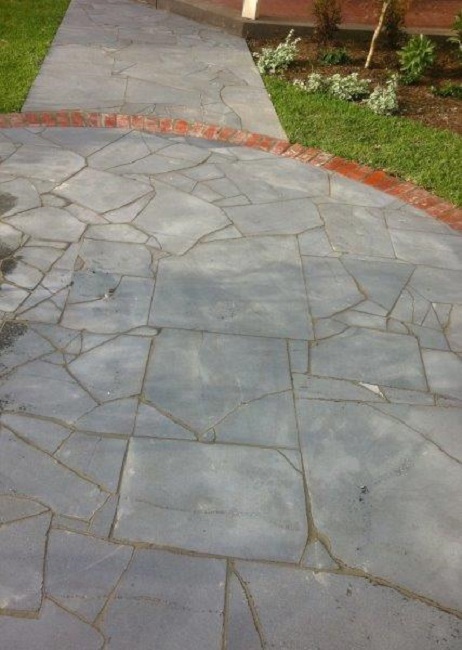 AUSTRALIAN BLUESTONE PAVERS 6AUSTRALIAN BLUESTONE RANDOM OR CRAZY PAVING SAWN BLUESTONE OFFCUTS AVAILABLE IN 20MM, 30MM, 40MM CALIBRATED THICKNESSES. 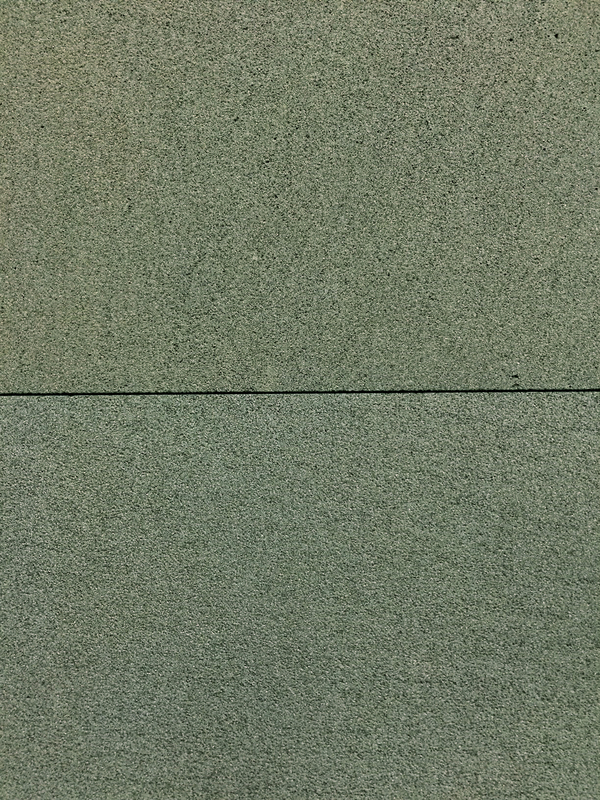 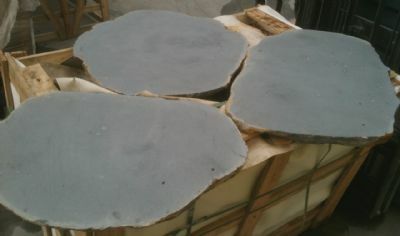 20MM THICK SALE PRICE $36m2 INCLUDING GST. 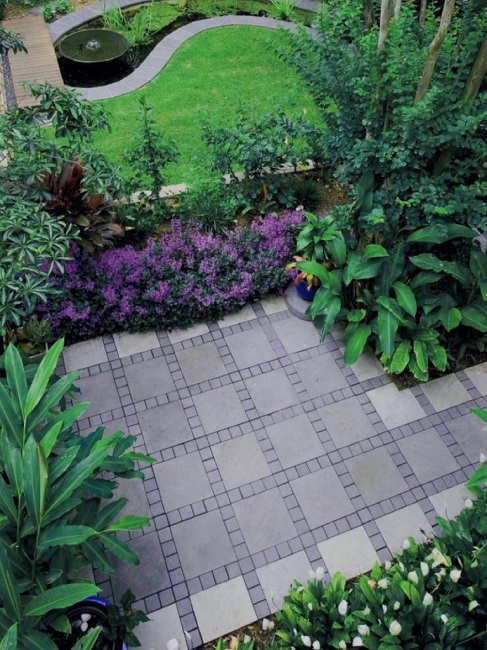 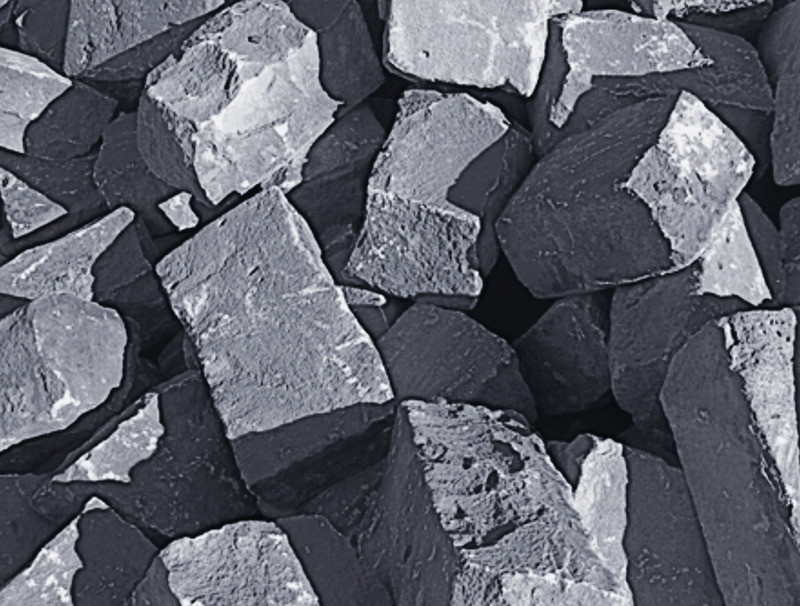 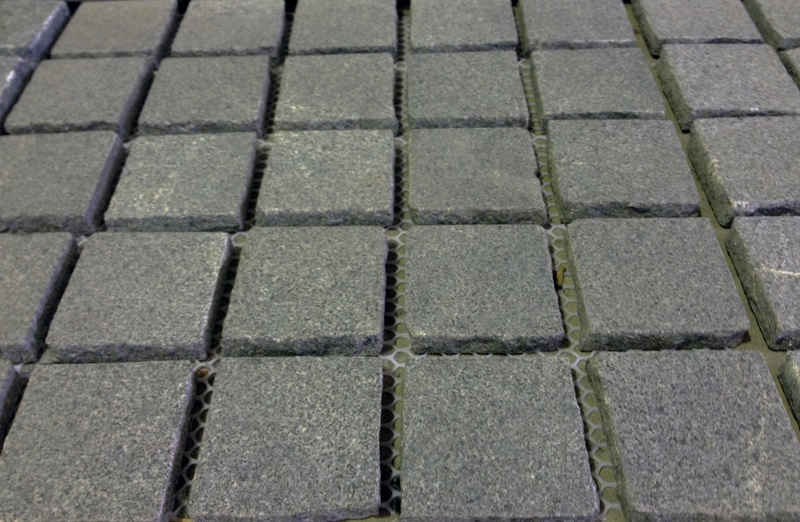 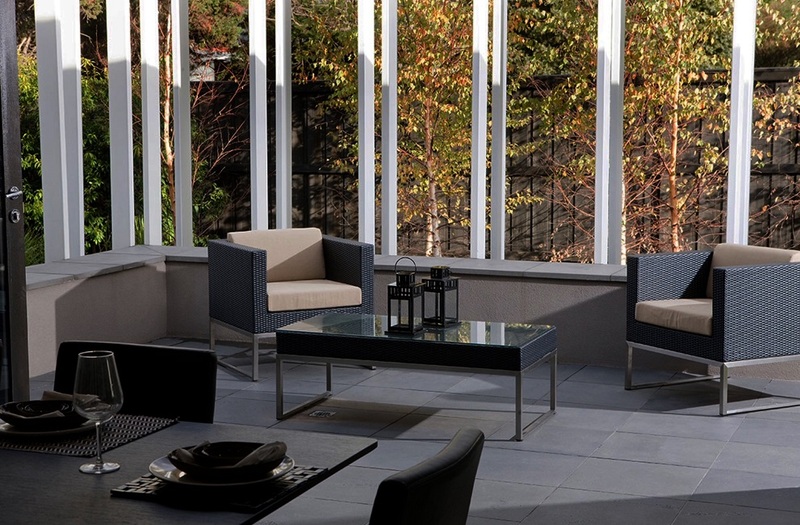 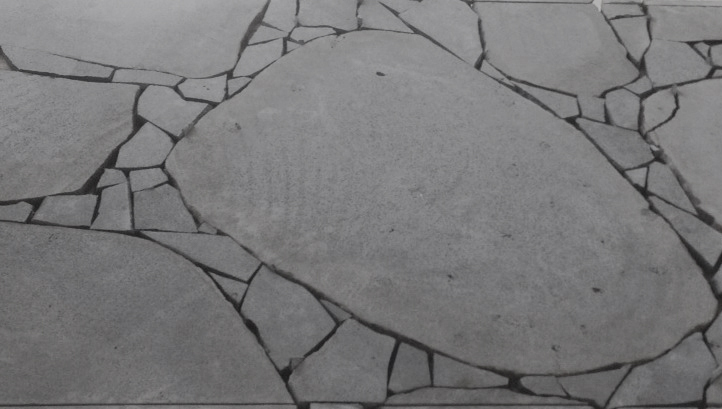 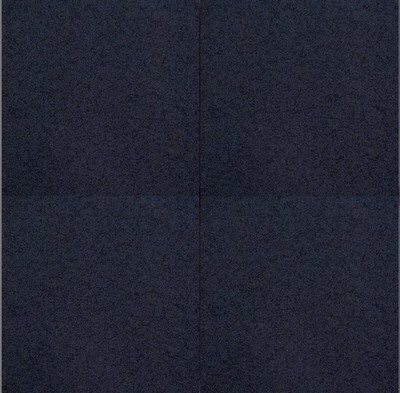 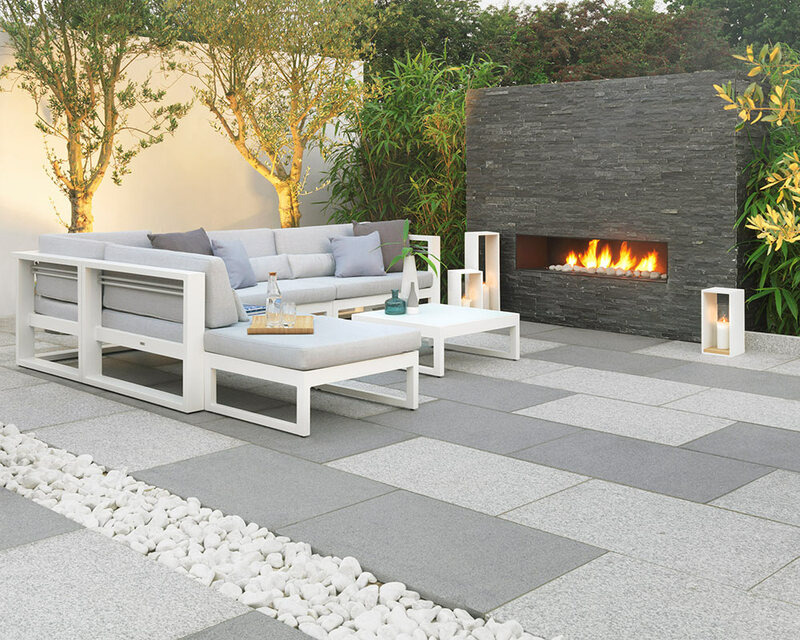 BASALT COBBLESTONE PAVERS 9BLUESTONE COBBLES 90×90 AT 25mm - 35mm THICK ON MESH FOR EASY INSTALLATION(SHEET SIZE 500×500). 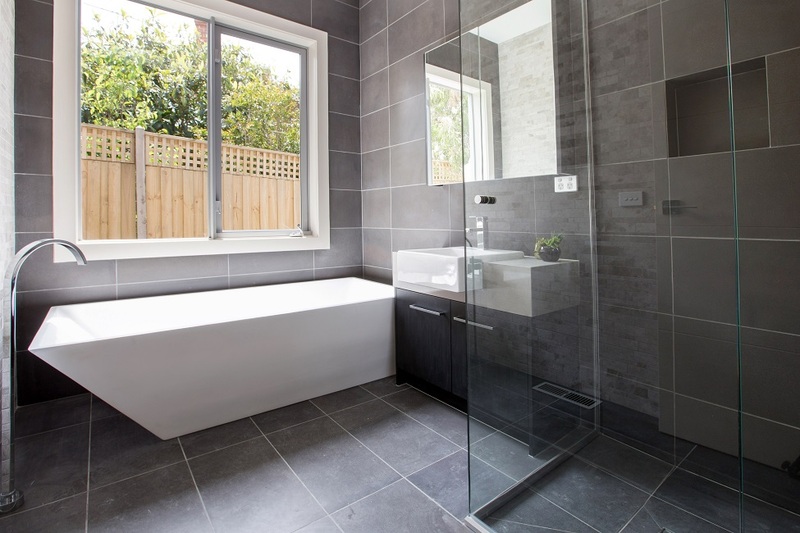 PRICE FROM $79m2 INC GST. 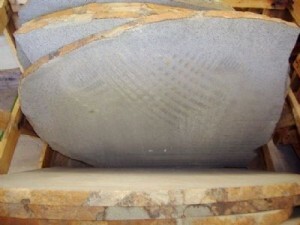 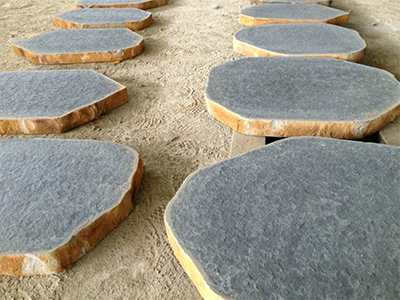 STEPPING STONES BLUESTONE 10LARGE FORMAT SLABS OF NATURAL BLUESTONE. 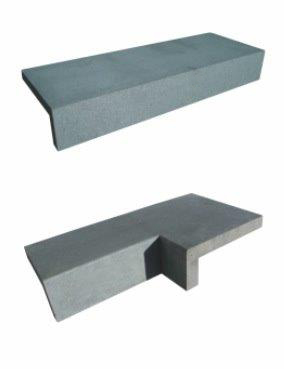 SIZES FROM 400mm TO 1000mm DIAMETERS 30mm OR 20mm THICK. 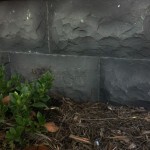 SALE PRICE FROM $22 EA INC GST. 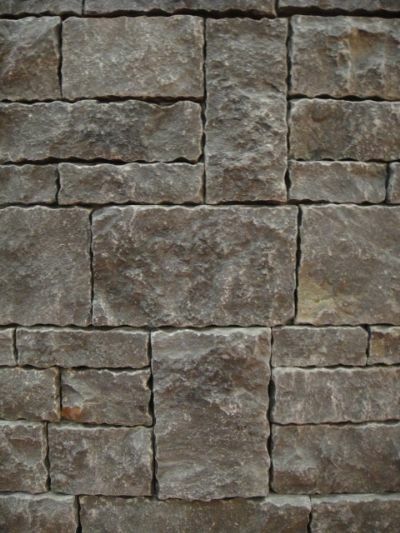 ASHLAR BLUESTONE PAVER 11“NEW” GENUINE HARKAWAY BLUESTONE ASHLAR OR FRENCH PATTERN. 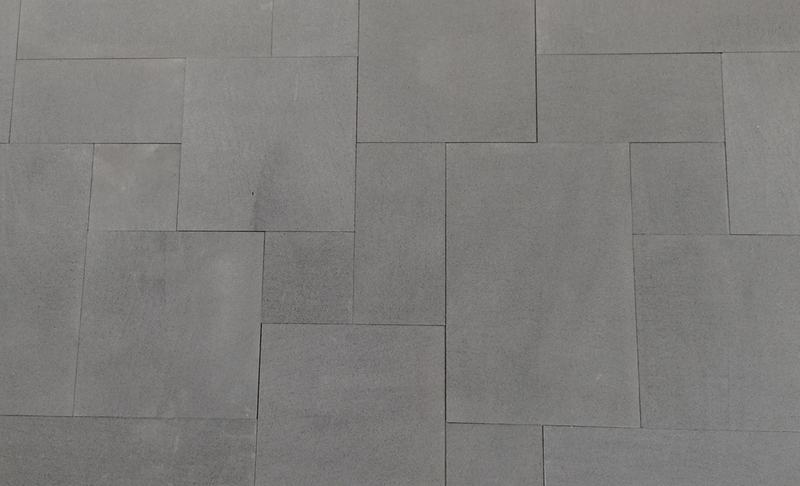 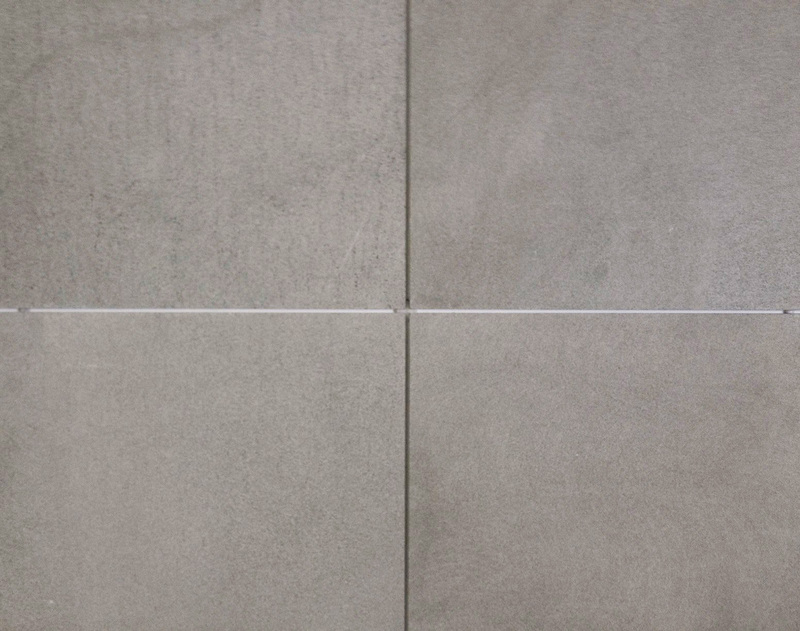 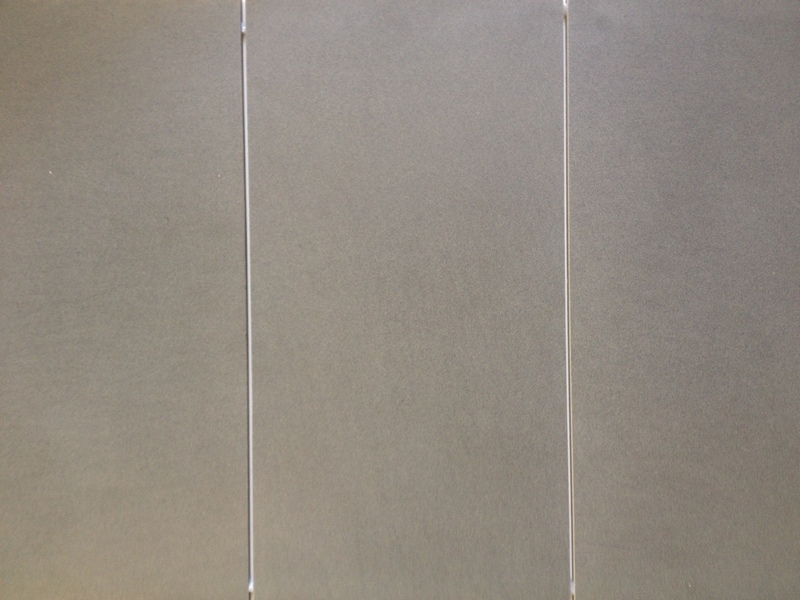 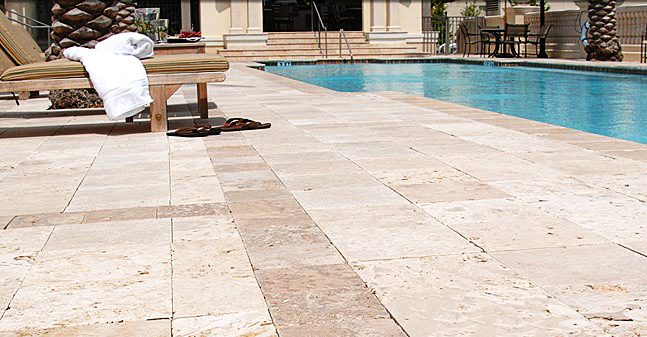 CONVENIENT TO INSTALL WITH OUR NEW LASER GROOVED GEOMETRIC FACED DESIGN ON TILES SURFACE. 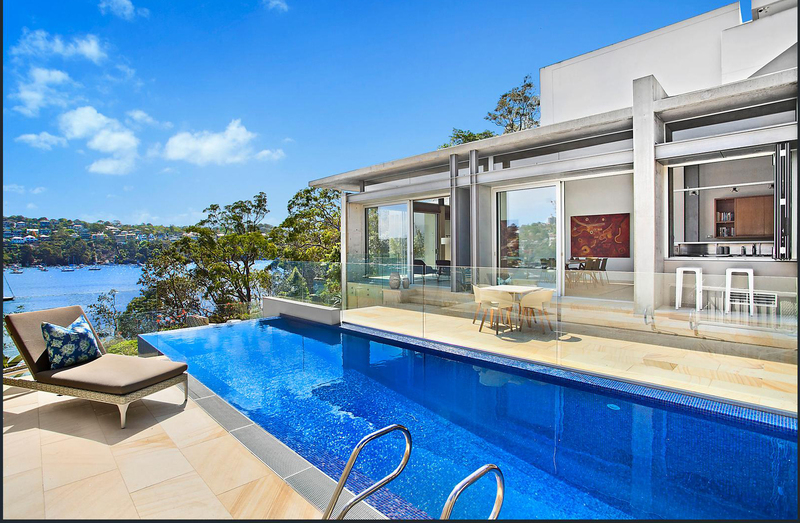 PRICE FROM $69m2 inc GST. 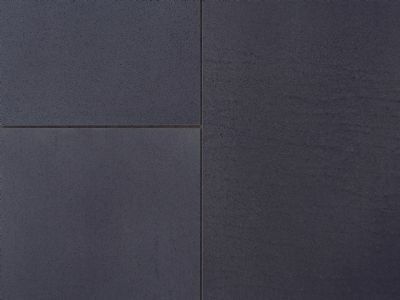 BLUESTONE WALL CLADDING 13WALL CLADDING IN HARKAWAY BLUESTONE. 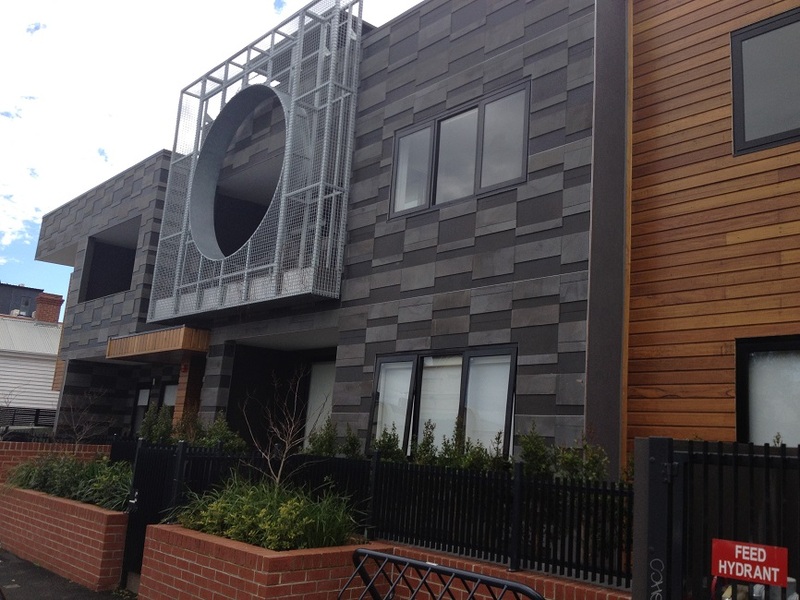 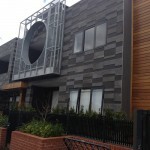 CLAD OVER BESSER BLOCK, BRICK, STONEBOARD TO GIVE A AUTHENTIC SOLID BLUESTONE PITCHERS LOOK. 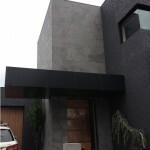 PRICE: From $175m2. 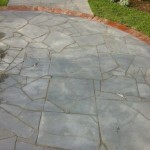 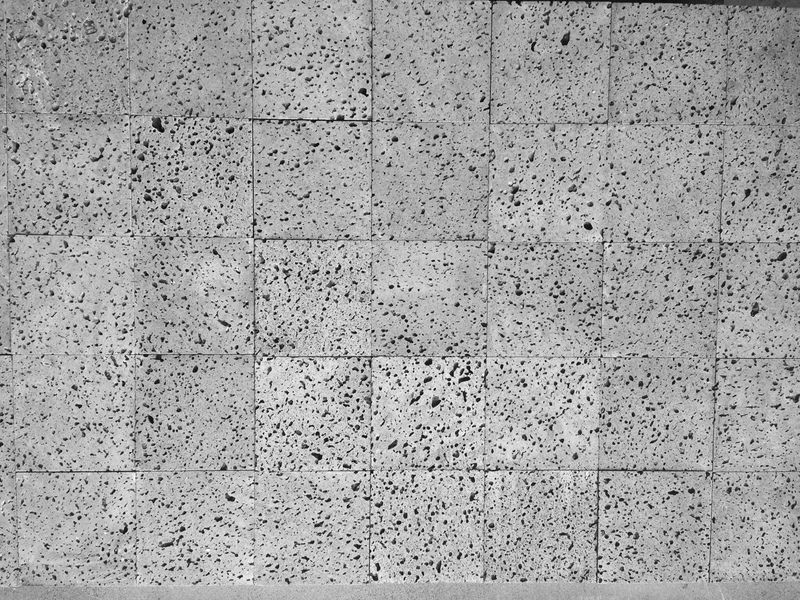 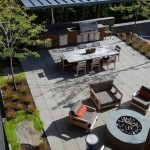 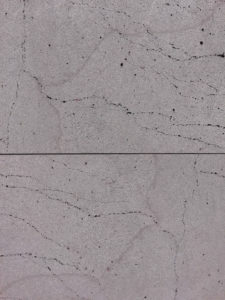 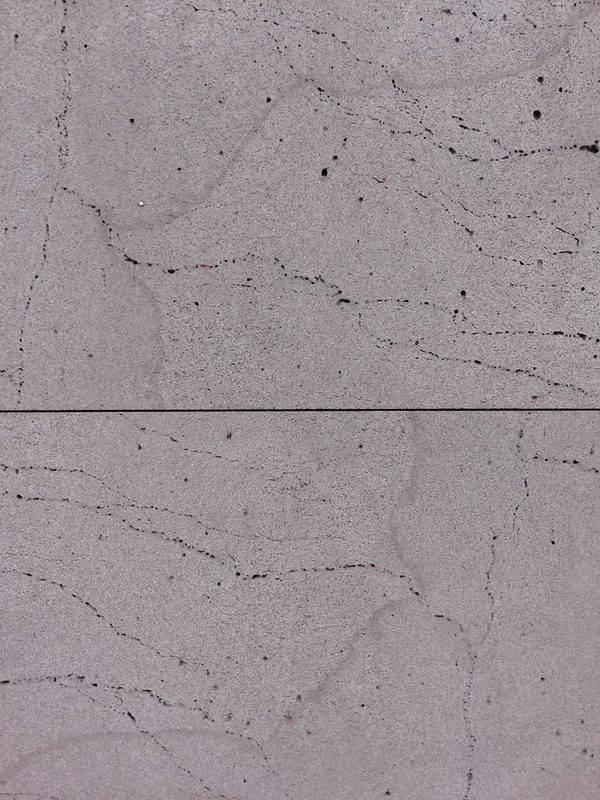 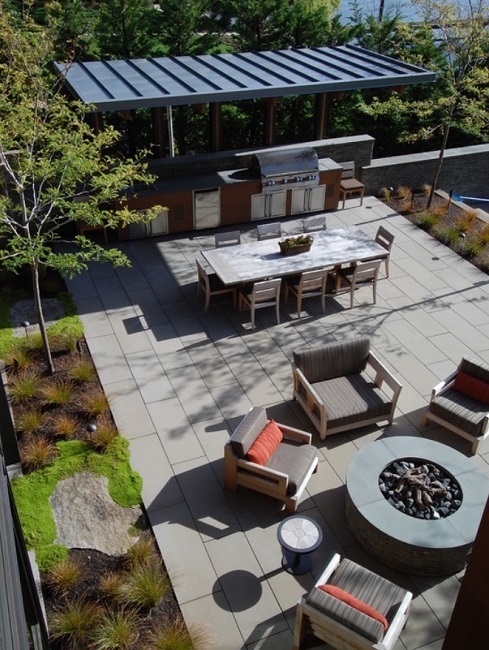 HONED MICRON BLASTED BLUESTONE TILESGENUINE FINE HONED AND MICRO BLASTED HARKAWAY BLUESTONE. 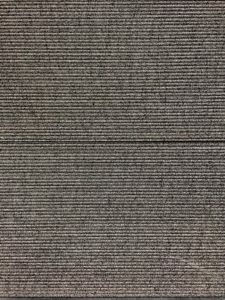 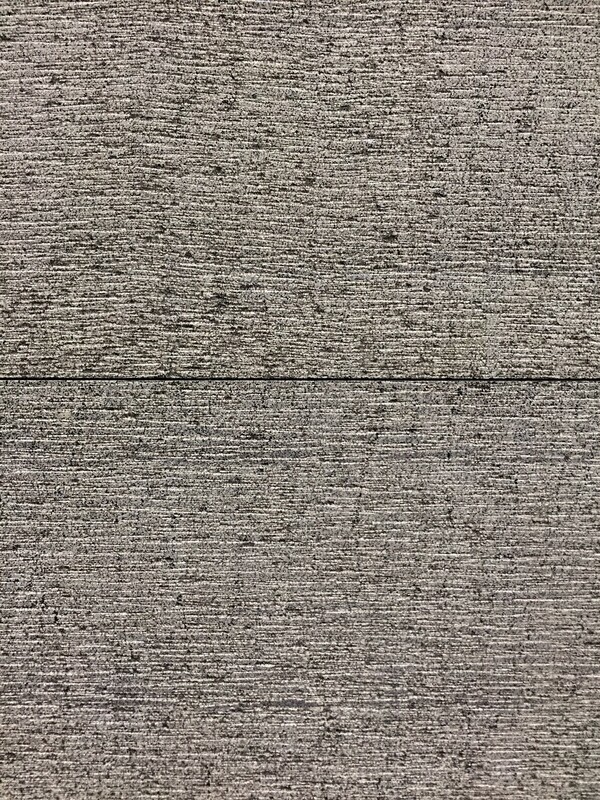 THIS TILE IS NON-SLIP. 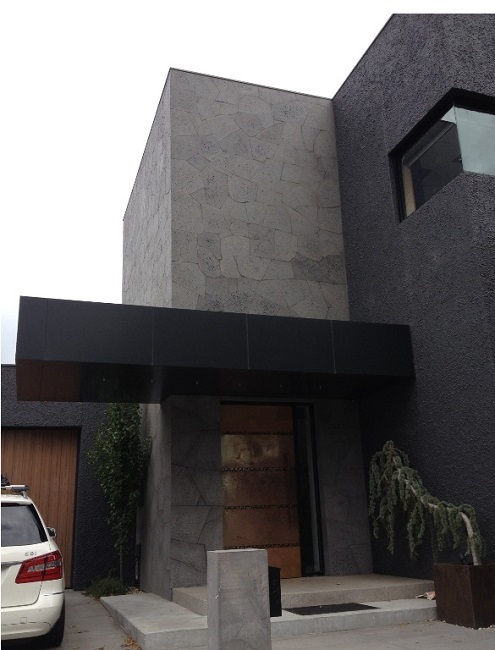 PRICE: $69m2. 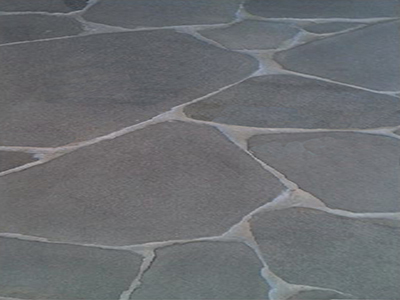 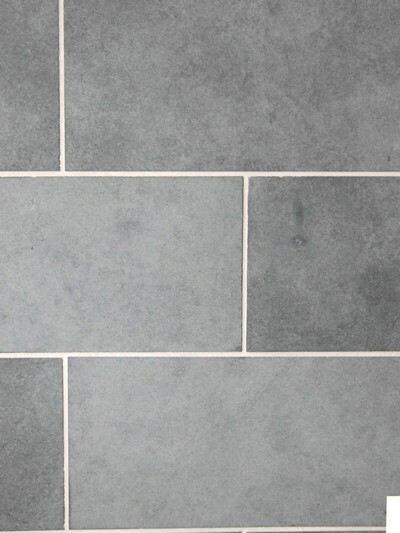 POLISHED BLUESTONE FLOOR TILESINTERNAL USE RECOMMENDED AS COULD BECOME SLIPPERY IF USED EXTERNALLY. 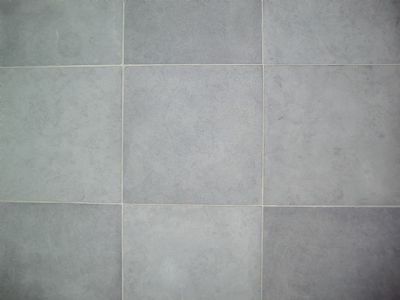 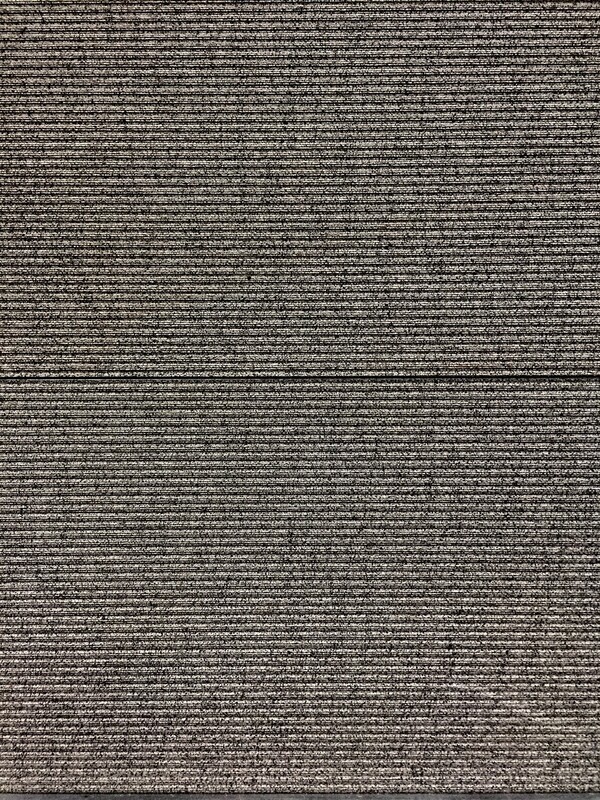 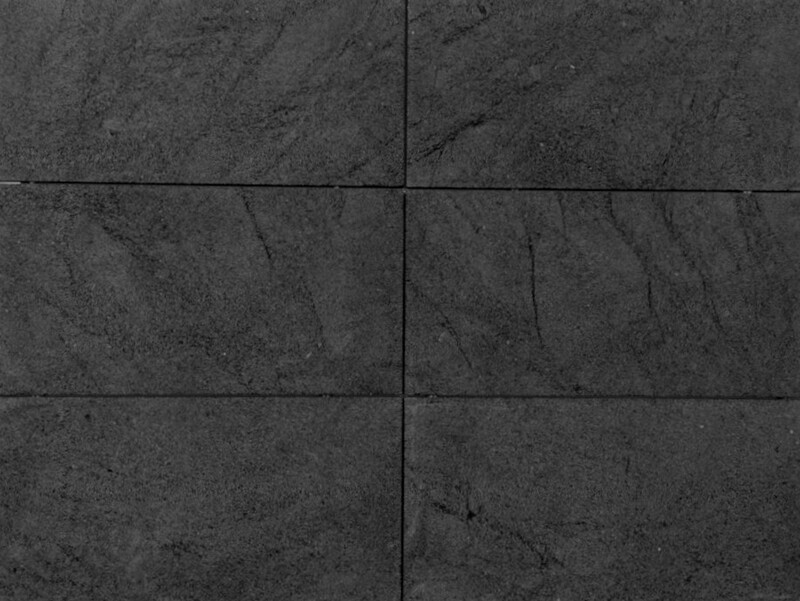 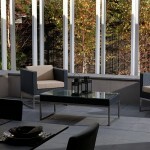 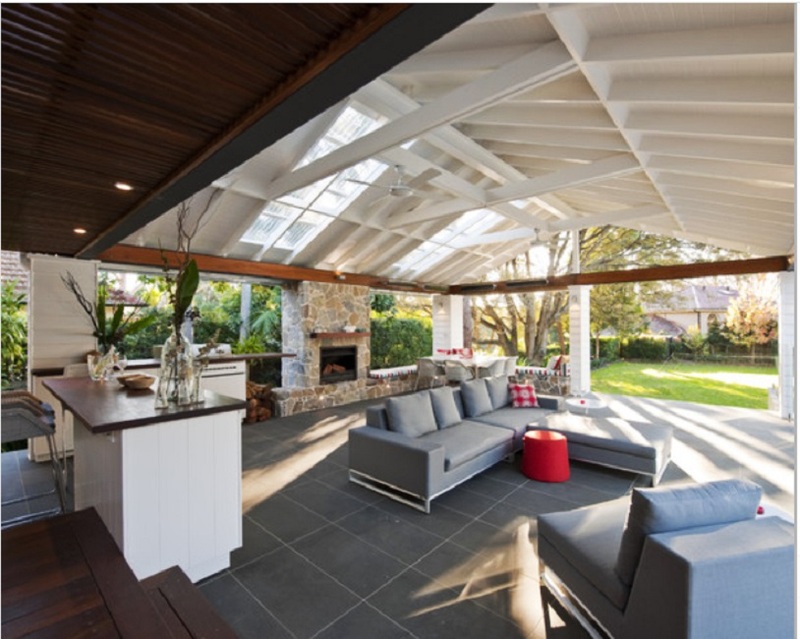 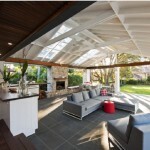 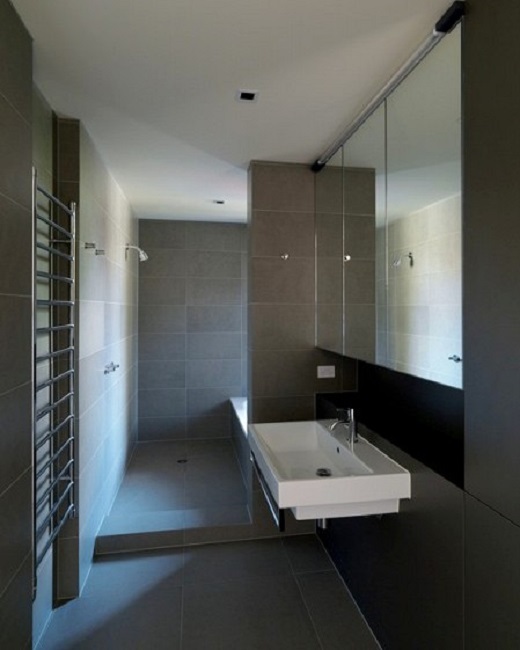 POLISHED BLUESTONE TILES PRICE FROM $79m2. 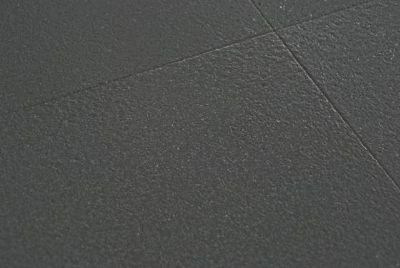 THESE FLOOR TILES CONTAIN NO CATSPAW AIR HOLES. 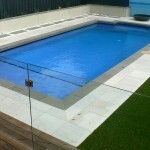 BLUESTONE POOL COPING DROP FACE BULLNOSEGENUINE HARKAWAY BLUESTONE REBATED BULLNOSE POOL COPING TILES. 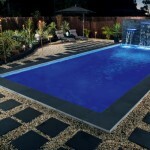 PRICE FROM $39 PER PIECE. 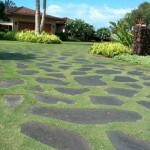 STEPPING STONES 17NATURAL EDGED BASALT STEPPING STONES 20mm OR 30mm THICK DIAMETERS FROM 300mm - 1000mm. 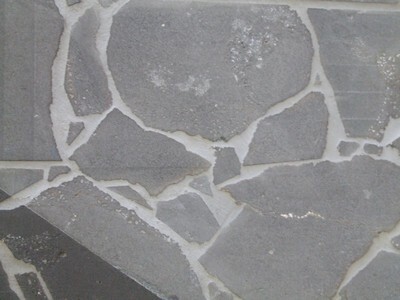 SALE PRICE FROM $22 PER PIECE. 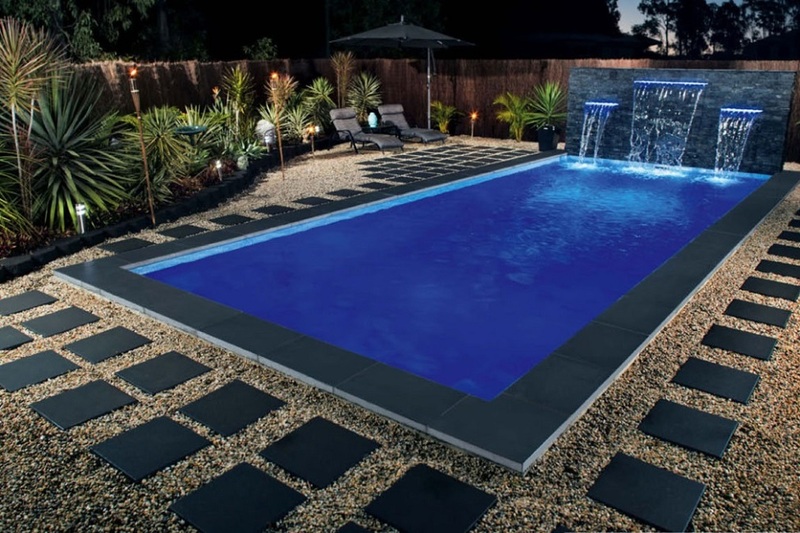 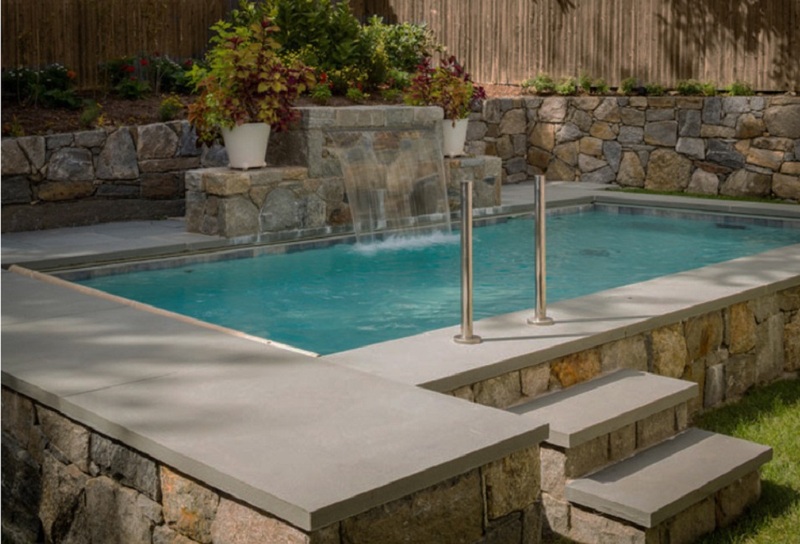 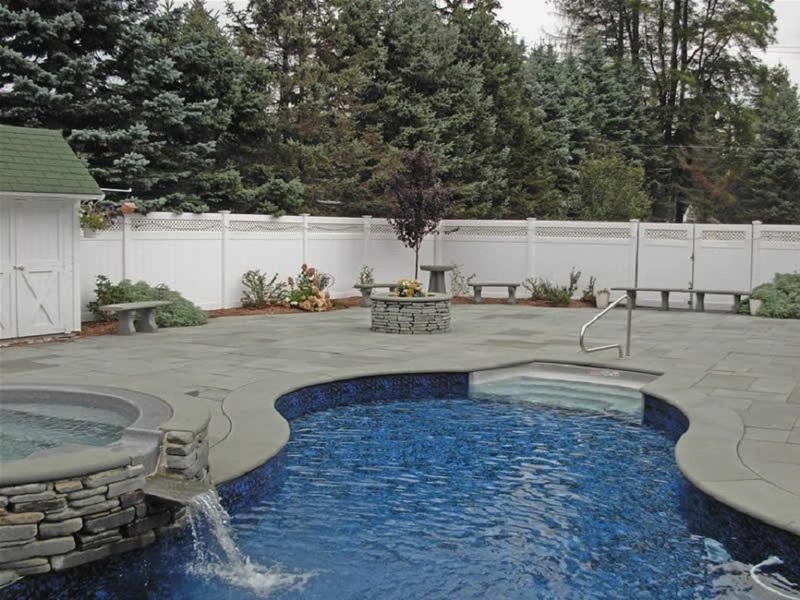 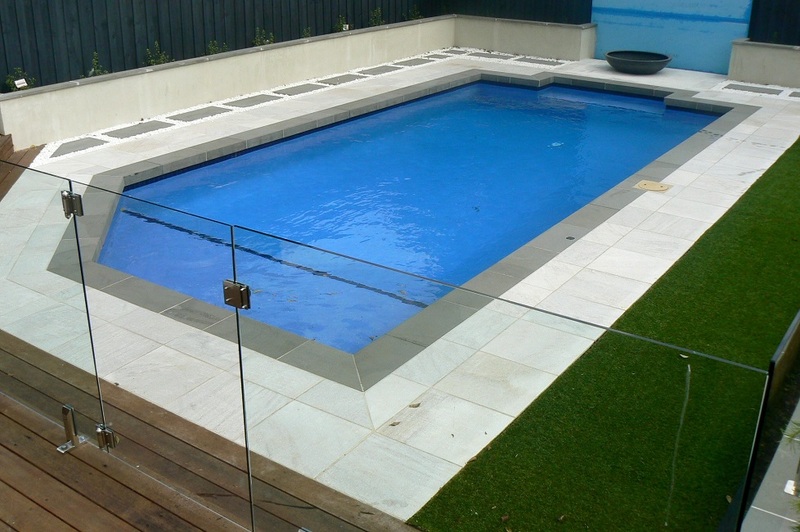 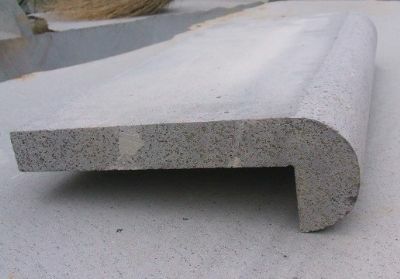 BLUESTONE POOL COPING CORNER PIECESGENUINE HARKAWAY BLUESTONE REBATED POOL COPING TILE “ONE PIECE” CORNERS: 40mm, 75mm, 100mm DROP DOWN FACE 20mm THICK AT BACK TO MATCH UP WITH OUR 20mm THICK BLUESTONE PAVERS. 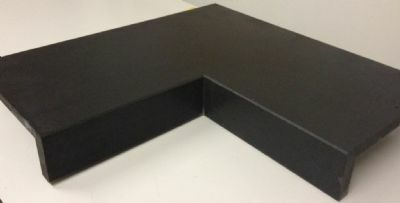 PRICE FROM $148 PER CORNER PIECE. 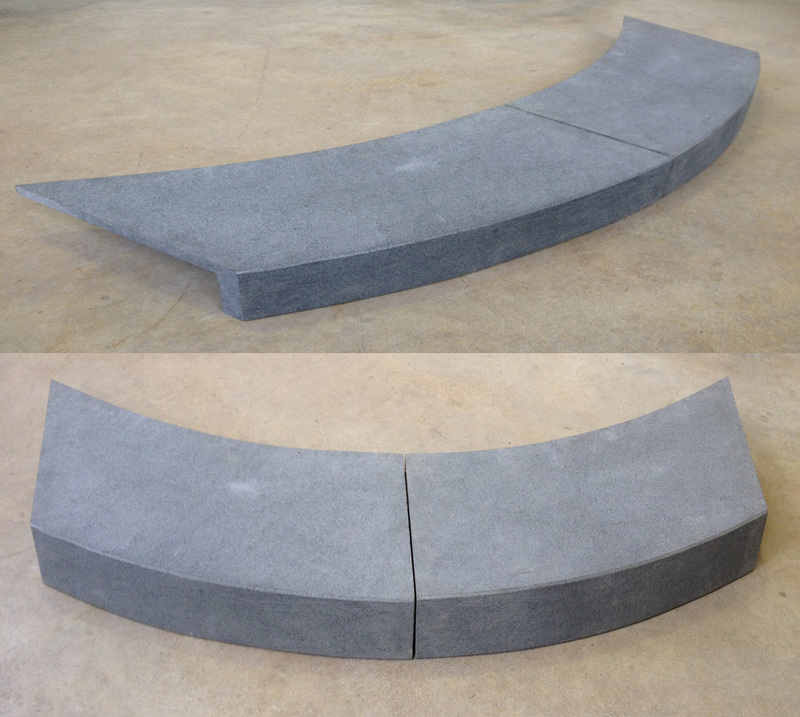 CUSTOM COPING AVAILABLE BY REQUEST. 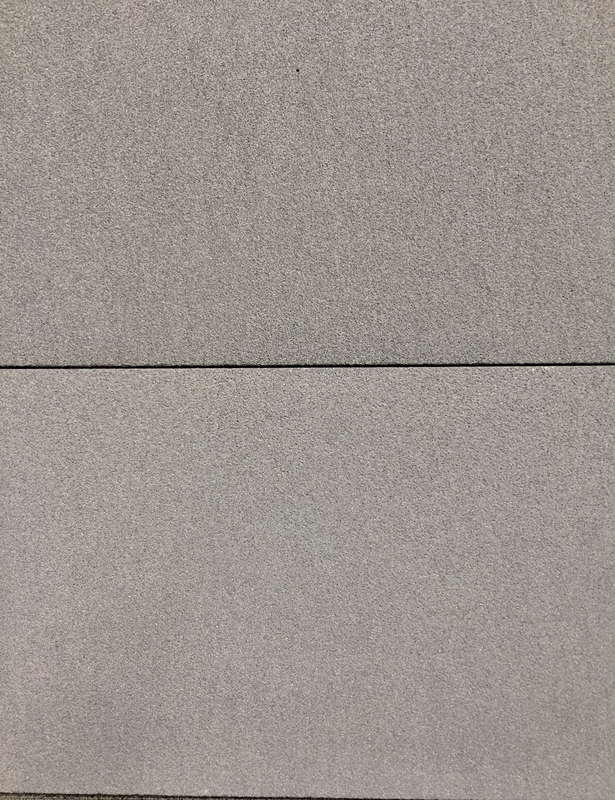 PRICE: CONTACT. 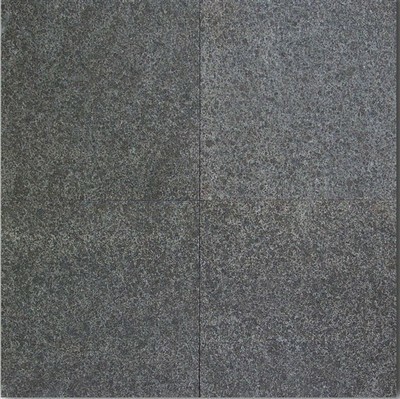 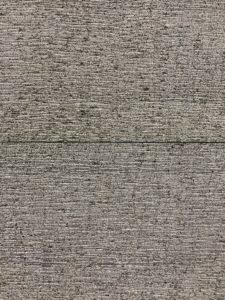 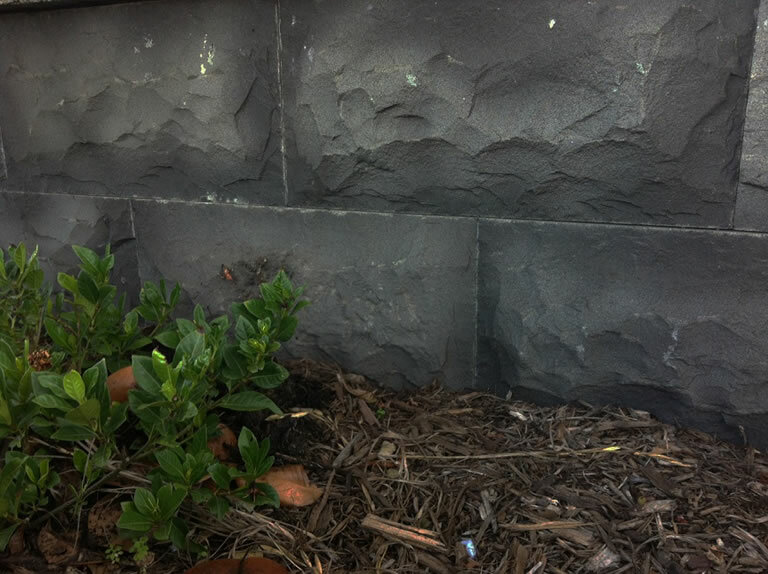 NATURAL BLUESTONE CLADDINGINDIVIDUAL PIECES OF GENUINE BLUESTONE CLADDING RANDOM LENGTHS AND WIDTHS ALL 20-25MM THICK. 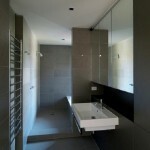 PRICE FROM $145m2 INC. GST. 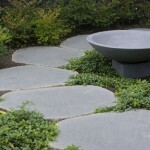 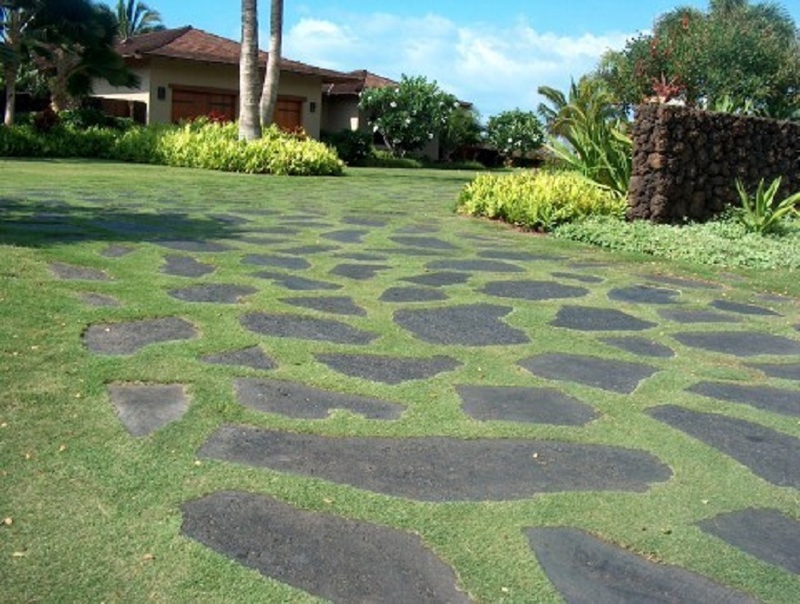 BASALT EXFOLIATED STEPPING STONES NATURAL EDGED BASALT STEPPING STONES 20mm OR 30mm THICK DIAMETERS FROM 300mm - 450mm. 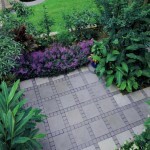 SALE PRICE FROM $15 PER PIECE.